"Our future food can only be Soil Food, based on a healthy soil, and the farmer who produces this is the doctor of the future, who will heal the earth"
You are cordially invited to join the conference on Organic Farming and Our Future Food System, taking place on Friday 12 October in Oosterwolde, The Netherlands. On September 14, 2016, the inaugural meeting of the campaign People 4 Soil was held in the Netherlands. This is a European Citizens’ Initiative for specific legislation on soil protection. The meeting was organized by the Dutch Sustainable Food Supply Foundation and was held at EOSTA / Nature and More, which previously launched the international campaign called ‘Save our Soils’. What can give a new impulse to agriculture in Africa, and how can young people get involved in this? And what role can development aid play in this? The 25th of April, 2016, in Amersfoort, in an interesting discussion evening organized by the Scientific Institute of the Dutch political party SGP, I was allowed to speak about this and other relationships between international poverty and agriculture. European agriculture has a direct impact on agriculture in Africa. Overproduction in Europe will lead to lower revenues for millions of farmers. This benefits consumers, even in developing countries. But that is an illusion. Because countries become dependent on imports when farmers can not invest to improve their production. And that leads to increasing consumer prices. Because of the power of the distributive trade, the supermarket, farmers here know by experience that higher consumer food prices do not automatically yield higher incomes for farmers. In October 2017, around World Food Day (16 October) and the International Day for the Eradication of Poverty (17 October), the Sustainable Food Supply Foundation will organize in the Netherlands a two-day international conference. 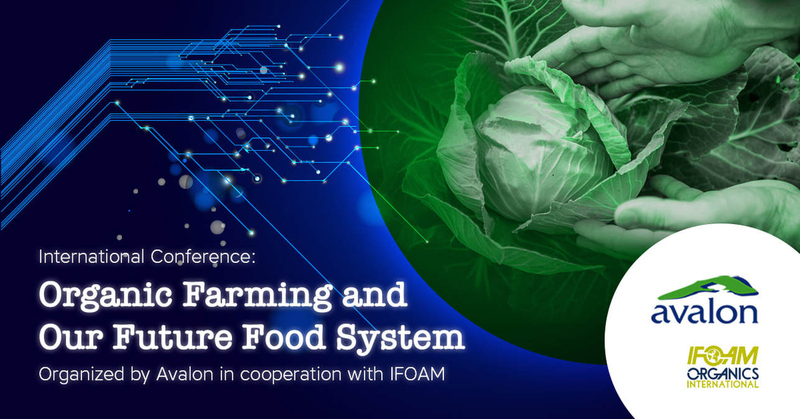 Aim of the conference is to stimulate a broadly supported vision on a sustainable world food supply that is based on the interest of farmers as well as on the environment and biodiversity. Divided on the themes: sustainable agriculture and ecology and ecosystem restoration, sustainable food, water and energy supply, economic and social benefits, food sovereignty and land rights and socialisation of agriculture, projects from Asia, Africa and Latin America will show that a sustainable approach to the region works, motivates people and is beneficial in many ways. The following video clip for instance shows very nice how the quality and yield of rice easily can be improved : System of Rice Intensification (SRI). It is from the 'Better U Foundation' (BUF), an initiative of actor Jim Carrey in the context of the global food supply. BUF was established in 2005 and supports sustainable innovations which transform people's daily lives. During the conference initiatives, activities, businesses and people from these parts of the world will be associated with Dutch companies, organizations and governments, both during and after the conference. Lasting relationships between various partners are facilitated and continued through a specifically for this purpose developed website www.sustainablefoodsupply.org. Dutch companies, industries, research institutes and consultancy firms have the opportunity to present their expertise and techniques at the to the conference linked Table Top Info Market. At the invitation of the student association Kairos, founded in 2014 by honors students of the VU University and the University of Amsterdam, Bertus Buizer gave a lecture on whether it is possible to combine organic farming with an adequate food supply. In his lecture Buizer has made a link, among others, with the history of the Dutch and European agriculture from immediately after the Second World War and with current developments and challenges in agricultural policy. It also discusses the negotiations that are currently going on a possible free trade agreement (TTIP) between the European Union and the United States. The hall was packed with students and the discussion that followed the lecture was very animated. The lecture can be found here. 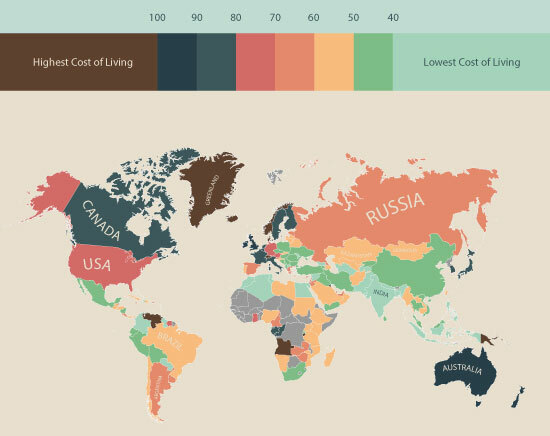 A map of MoveHub shows with a Consumer Price Index (CPI) the living costs around the world in comparison to New York. The Consumer Price Index, used to determine the difference in the living costs between countries, takes into account the prices of groceries, transportation, restaurants and utilities. 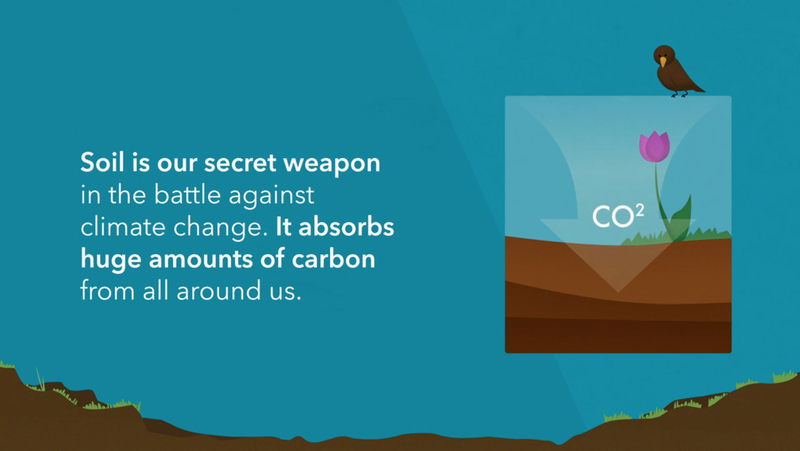 Phosphorus is essential for life and for the world food supply. And it is not replaceable. Phosphorus is also finite and can hit once, unless we handle it economical and regain it where possible. 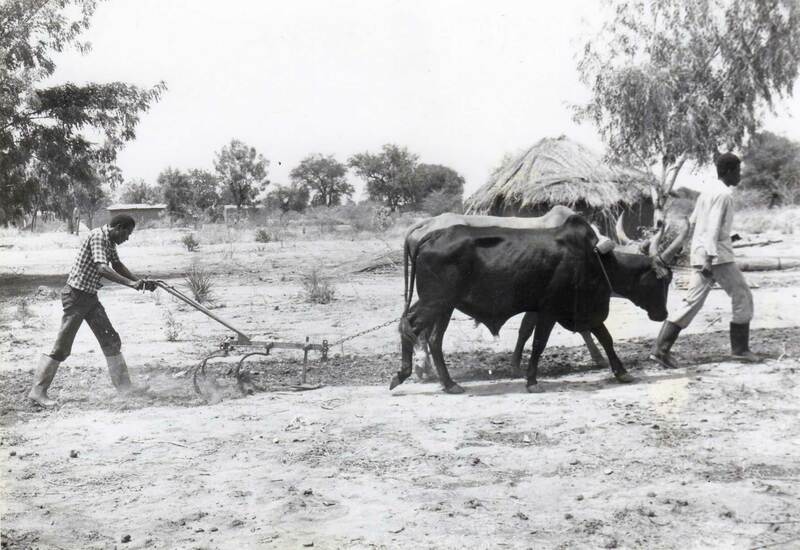 Breeding of crops, among other things led to increased production, more uniformity, mechanisation and “global” varieties with outstanding performance. At the same time we face al loss of biodiversity, increased pressure on the environment and higher levels of pests and diseases in our crops. This leads to great opportunities for example for breeders to breed “local” next to their “global” varieties. Varieties developed in and for a specific region!! These will be better adapted to local conditions (soil, climate, etc. ), better to grow in balance with their environment and therefore less polluting. A “local” variety, produced in his own region by organic growers, gives the region its own face. A “local” variety is also attractive to local consumers and strengthens the connections within the region. •	How do we fill in this beautiful picture and make it reality? •	How can this be achieved efficiently and with limited resources? •	How can we combine organic farming experience, new breeding techniques and knowledge, genetic resources and consumer's wishes? •	How can a grower determine which variety suits best in his situation? •	How can a breeder obtain data about his varieties under many varying conditions in different areas? About all this, Kitty de Jager and Bertus Buizer exchanged ideas with growers, breeders and consumers. First this has been done by a survey, which was held in November and December 2011. Secondly, everyone could give their feedback during their workshop, during the BioVak, the 18th and 19th of January 2012 in Zwolle. At the beginning of 2011 the survey had been send to both organic and conventional growers and breeders. They were asked to fill in some questions about the availability of varieties and their willingness to participate in trails. Sur une place de l’amélioration attrayante et bien ordonnée, avec un grand nombre d'entreprises, plusieurs entreprises néerlandaises productrices et commerciales dans le secteur végétal ont montré leurs variétés qui sont d'une importance capitale à l’échelle nationale et internationale du marché biologique. 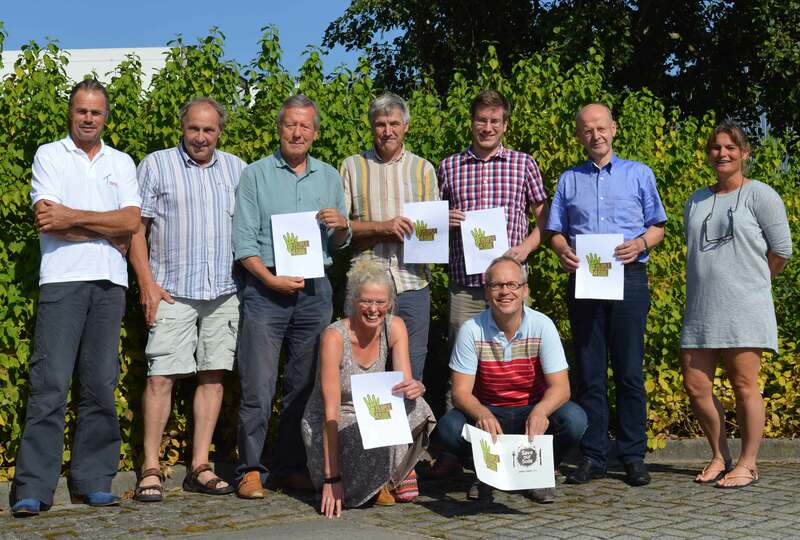 Les participants à la place de l’amélioration offraient aux visiteurs du pays et de l'étranger de semences biologiques de qualité supérieure. Elles travaillent toujours sur de nouvelles variétés, qui concernant le goût et la qualité répondent aux souhaits du consommateur moderne en Europe et ailleurs et qui répondent aussi bien aux conditions de culture biologique. Légumes (culture sous serre et culture de plein champs) : Légumes feuilles, tomates, poivrons, carottes, betteraves rouges, cultures de choux, concombres, courges. Cultures arables : Pommes de terre, oignons, plants d'oignons, échalotes, ail, céréales, graminées. Arbres d’alignements et de parcs. Plantes ornementales : bulbes de tulipes, fleurs, plantes de jardin. L'année prochaine, il sera organisé une nouvelle BioVak en coopération avec Organicseeds.nl. Planifiez dans votre calendrier pour le 18 et / ou 19 Janvier 2012 déjà un plus long séjour au BioVak'12 à Zwolle. Nos conditions générales, déposées à la Chambre de Commerce et d’Industrie de Leeuwarden sous le numéro 01124203, s’appliquent à tous les produits, services et contrats et seront envoyées gratuitement sur demande.